Amandus Van Honsebrouck was born in 1911 and was this brewery founder. At the time of his death, it was his son Emile who gets the brewery at the age of 21. To expand it, he decides to move to Ingelmunster (the current location) and renamed it St. Joseph Brewery. 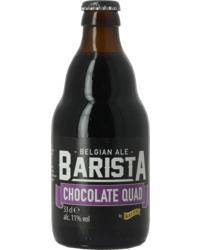 In the 30s, Emile’s two sons, Ernest and Paul, significantly modernized the brewery equipment. It was then in 1953 that Paul’s son, Luc Van Honsebrouck who studied on the field, took over the brewery and renamed it as Brasserie Van Honsebrouck. 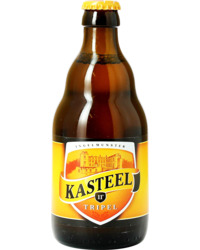 In order to diversify and go upmarket, Luc decided in 1955 to stop producing Pilsner beer to focus on "old Flemish brown" beer type called Bacchus. 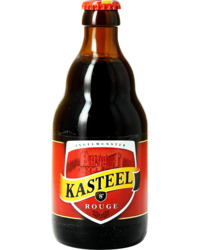 In 1958 he also gets into the production of Lambic and Kriek beer with the brand Saint-Louis. In 1980, the brewery launched Brigand in response to the growing demand for strong blondes. 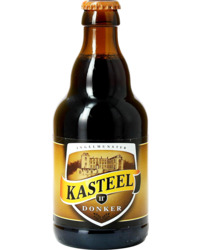 Later on in 1986, the Van Honsebrouck family bought the Ingelmunster castle becoming the company logo, and launched in 1989 Kasteel Brune. 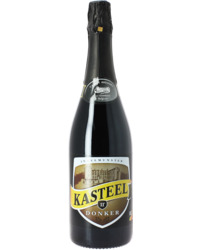 In 1995, 2007 and 2008 Kasteel Tripel, Kasteel Rouge and Kasteel Blonde were launched. Since 2009, it's Xavier Van Honsebrouck who takes over the family brewery and represents the fifth generation of the family. 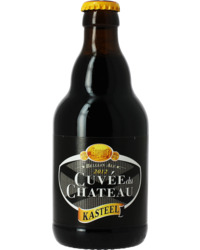 From the time when he first arrived he sells the Cuvée du Château, which equals a Kasteel Bruin aged for 10 years.